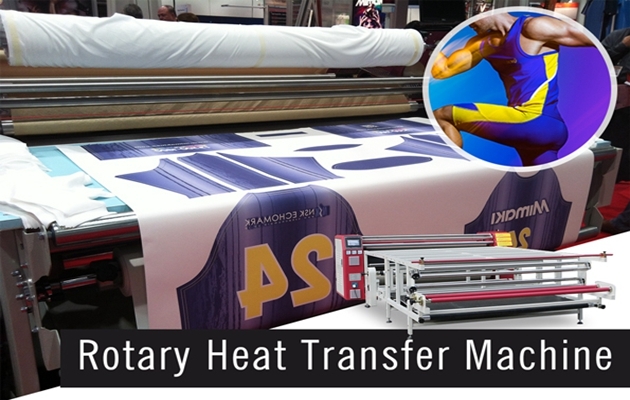 Home / Posts taggedrotary heat transfer machine"
How to Select Appropriate Type of Roller Heat Press Machine? 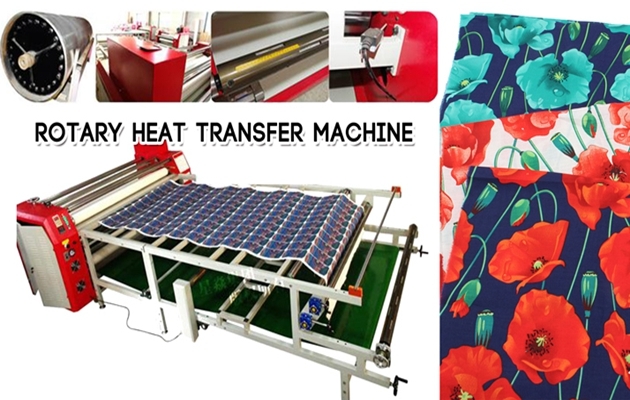 According to the standard design of the drawings of the clothing, after the cut but has not been sewing clothes, it can be cloth can also be paper, so in order to carry out the roll heat press printing process, select the appropriate type of roller heat press machine must be very key, which will be a direct impact on the quality of clothing printing the key. From the printed pattern can be seen, if the quality can be better, certainly can get the customer’s Unanimous trust. Of course, can also be on the shoe material, when use roll heat press machine to print piece by piece, if the roller diameter in the appropriate circumstances, will certainly be able to ensure that the printing of the graphic clarity and bright and beautiful to get a better presentation, Its transfer performance will definitely get the customer’s full trust, so when purchase of equipment, need from the actual situation to start that we can get more customers trust. Overall, the choice of a more reliable piece of roller printing machine can certainly provide more convenience for garment processing, but also in the overall effect will be very in place, and then the performance of the quality will be very prominent, for the roller heat press machine,we should have a comprehensive understanding of the equipment performance and type of model, when have a comprehensive understanding, that can to ensure that the printing process can provide greater convenience. 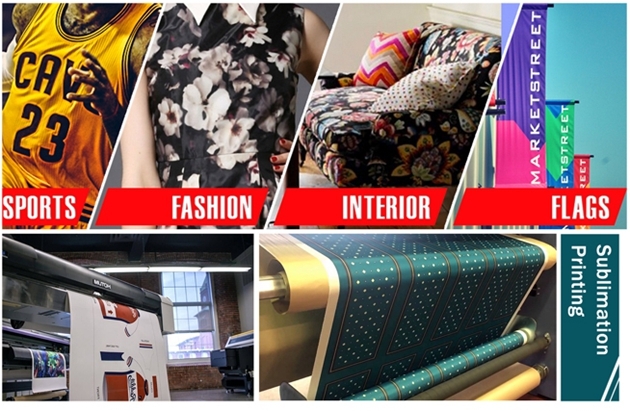 FeiYue Digital Technology Co., Ltd mainly manages sublimation printing materials such as sublimation paper, inkjet printer, digital printing inks, calendering machines and accessories, operating this industry has been more than 10 years experience. After continuous improvement of the product, to ensure product quality can also be profit at the same time to the minimum, to ensure that customers enjoy the best price and the best quality products. 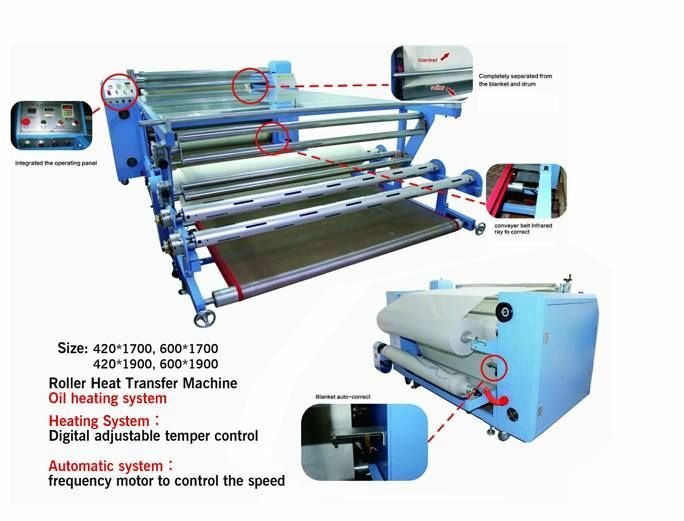 Why Introduce You Our Roller Heat Transfer Machine & Whats The Main Advantages? 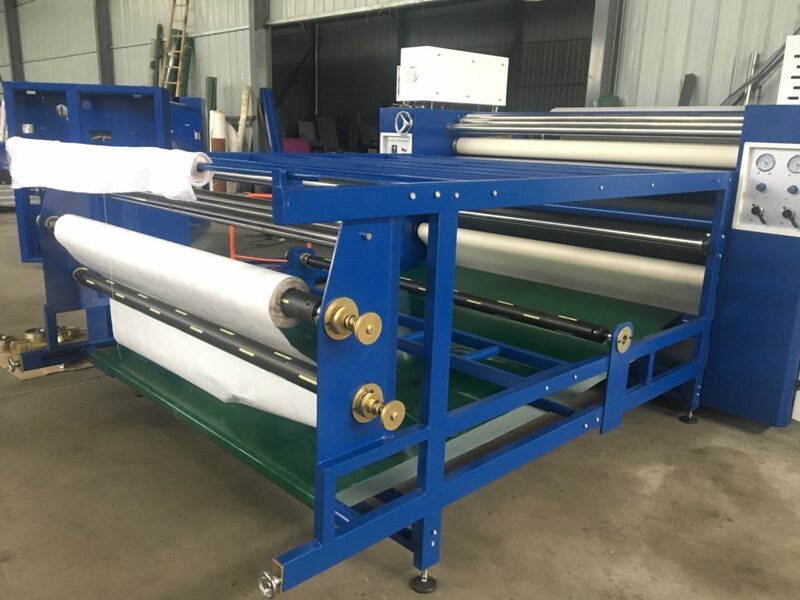 As we know, that the fabric and transfer paper come into the roller heat transfer machine from the top side of the roller and come out from the bottom side, which is convenient for worker’ soperating. It can print both roll to roll and piece fabric. The working table is double-deck, with conveyor. And the conveyor is within dependent motor. so that you can control the moving of the conveyor. Convenient for both roll and piece fabric. The main roller of heat press machine is precise vertical finishing processing, com-pared with the traditional horizontal finishing, it can reduce earth gravity, so that the roller is not easy deformation and better keep level with the whole machine.Also with a long life time. And the roller is double-deck, which is better for heating and the temperature is evener. 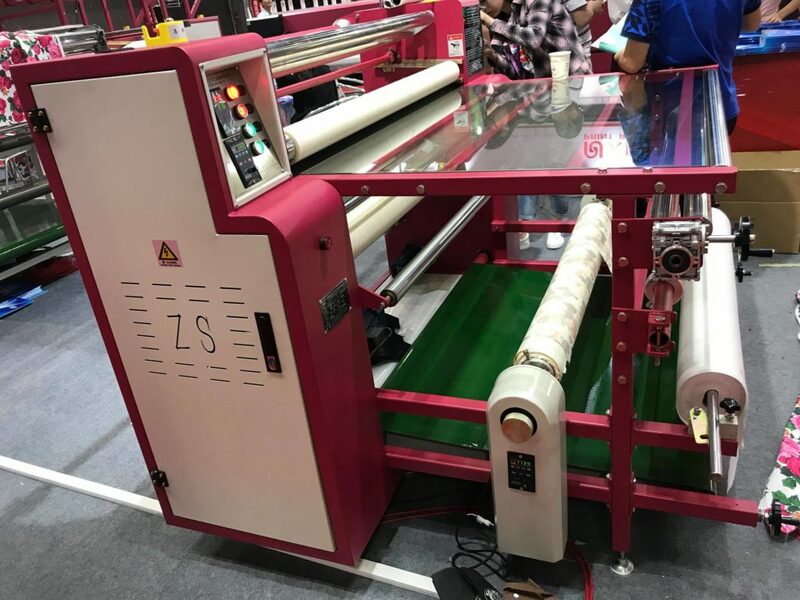 Machine with three inputting devices for transfer paper, fabric and pro-tecting paper; two rewinding devices for used transfer paper and protective paper. 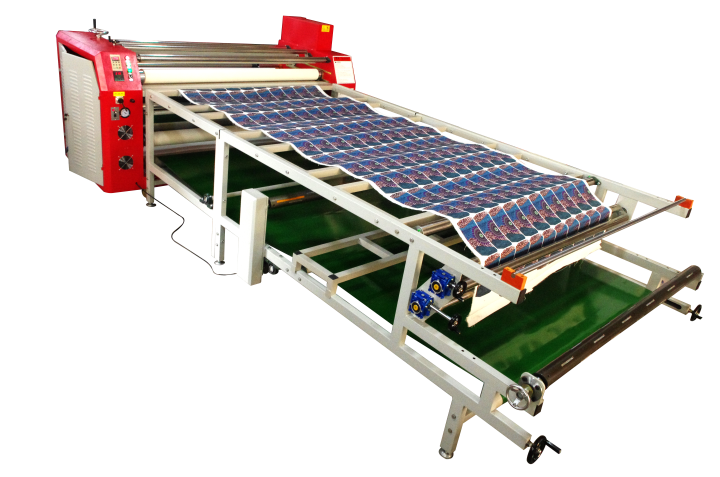 What are the advantages of calender heat press in nylon printing industry? Nylon cloth printing is not as common as cotton, terylene and other bulk textile printing in silk screen printing, but it is also a relatively common content of fabric printing. Nylon cloth is often used to make all kinds of travel bags, clothing, poncho, household appliances and equipment covers, advertising banners and some advertising. 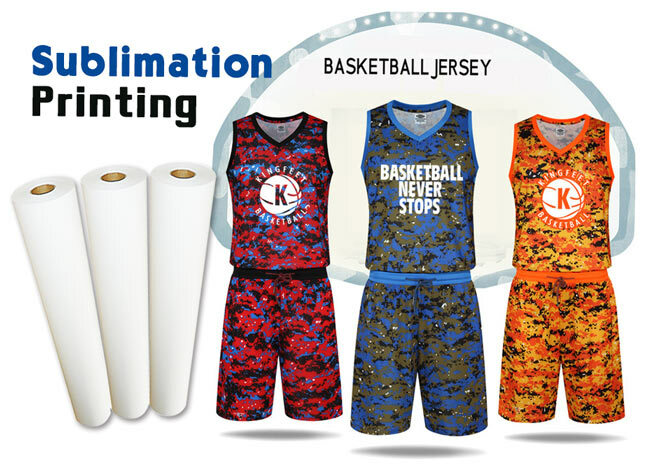 In nylon printing, not only clear patterns and bright colors are required, but the most important thing is to ensure the fastness of the printing to meet the requirements, and the fastness of the printing is also the quality problem that must be paid special attention to in nylon printing. Due to low thermal plasticity, most manufacturers use acid dyestuff to color nylon fabric through the process of screen printing. However, nylon fabric after screen printing, such as soaping color fastness, washing color fastness, sun color fastness, perspiration color fastness, etc., is always unsatisfactory, unable to break through grade 4. The breakthrough point of color fastness of nylon printing fabric has been a problem solved by textile technology. 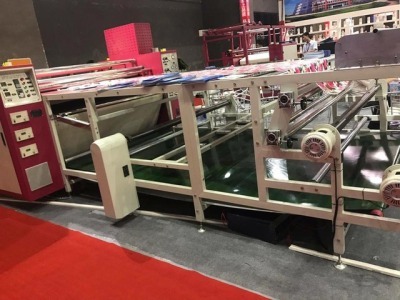 FeiYue printing machinery has been focusing on the research, development and production of printing machines for more than 10 years. 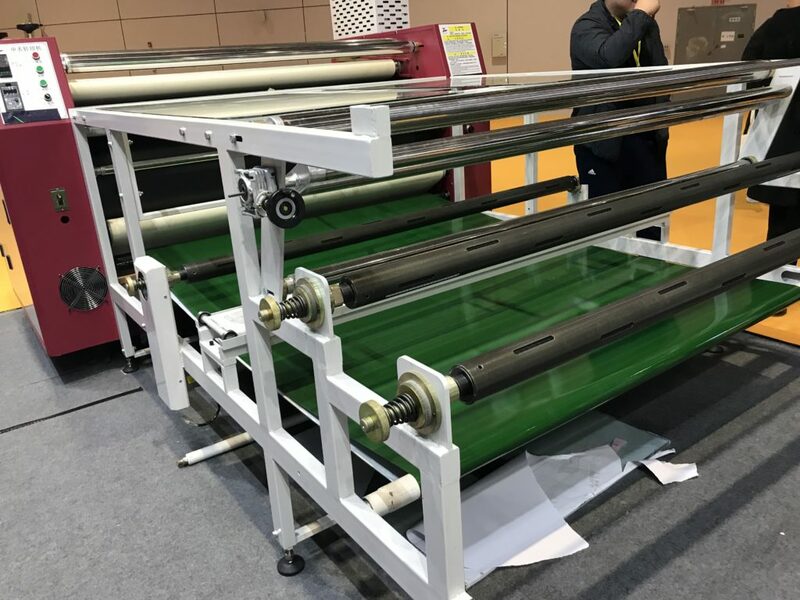 It has passed various tests for the nylon printing process, mastered the technical core, and completely solved the nylon thermal transfer printing process. 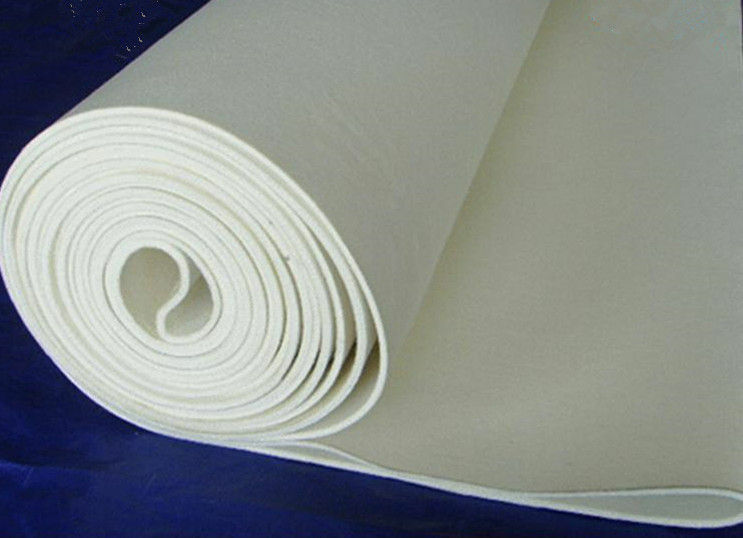 In the fabric application, also from the 15D nylon fabric to nylon Oxford fabric can be produced. 1. The pattern of transfer printing fabric (fabric) is characterized by vivid patterns, detailed patterns, clear levels and strong three-dimensional sense. Transfer printing can print natural scenery and artistic patterns. 2. After the transfer printing, it can be packaged and delivered without post-treatment, featuring short production cycle and high production efficiency. 3. 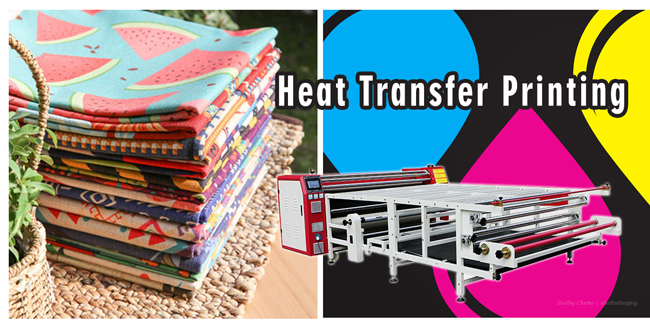 Transfer printing fabrics (fabrics) do not have environmental pollution problems. Due to dry processing, there is no water washing, evaporation, drying and other processes, no waste gas and waste water discharge. 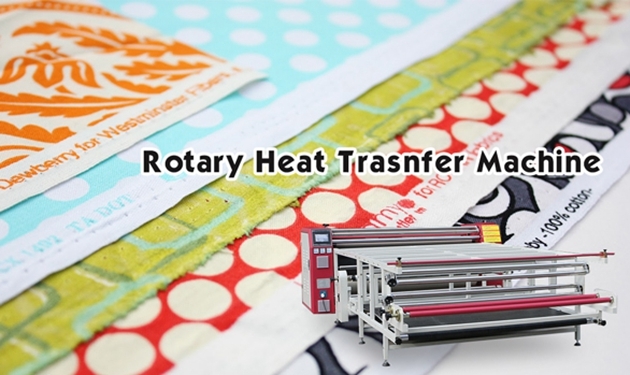 What is the requirement of rotary printing machine for transfer fabric? 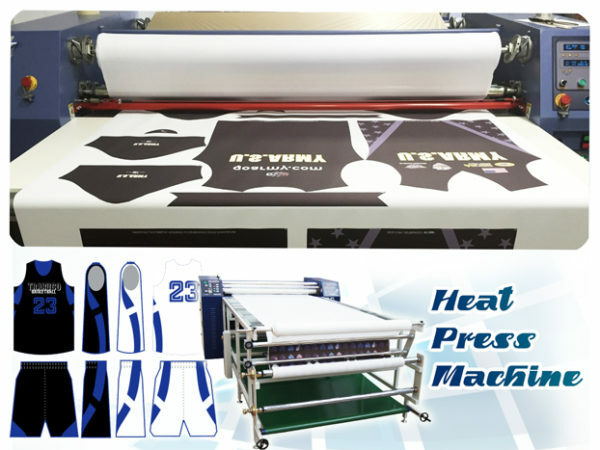 In the market more heat sublimation transfer printing equipment, small output, most of the heat transfer stamping machine to solve, for the small batch, small heat transfer stamping more flexible. However, for large volume printing, rotary printing machine is the best choice. 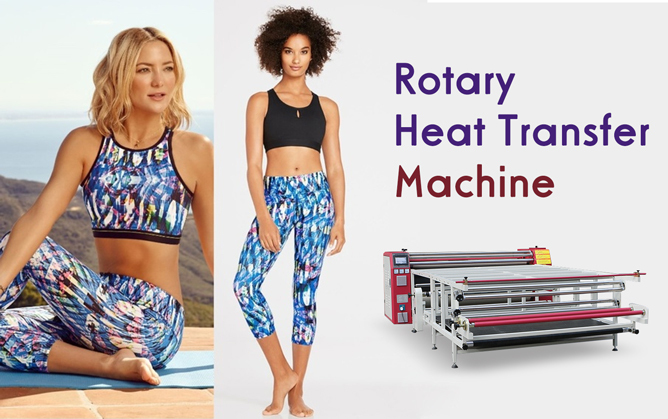 The rotary heat transfer machine also has certain requirements for the transfer of the fabric, the rotary printing machine is the best effect on the pure polyester fabric, because the cotton fiber is not dispersed dye color on the polyester blended fabric, the color to be lighter than the pure polyester fabric, large flower shape and “snowflake” (white) phenomenon. 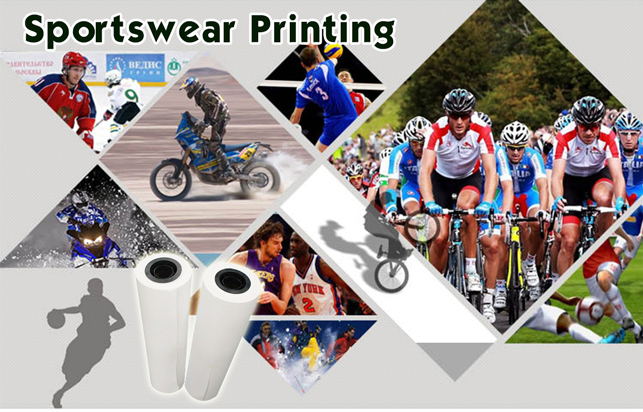 Pure polyamide fabric can also transfer printing, but less color, wet treatment fastness. The transfer printing process consumes twice the length of the fabric, the waste paper and the residual dye after printing are difficult to recover, and the printing color is difficult, so it is mainly used for partial printing of some fabrics, such as deformed silk fabric and knitwear, as well as some decorative printing. Of course, roller printing machine is not omnipotent, nor is the transfer effect perfect. For cotton, real silk, linen and other fabrics pattern printing, roller printing machine is not competent. This had to be done by printing patterns on the fabric using a direct spray printing machine. Why digital printing machine plays an important role in the garment industry? Why digital printing machine plays an important role in the garment industry? Let me share them with you. 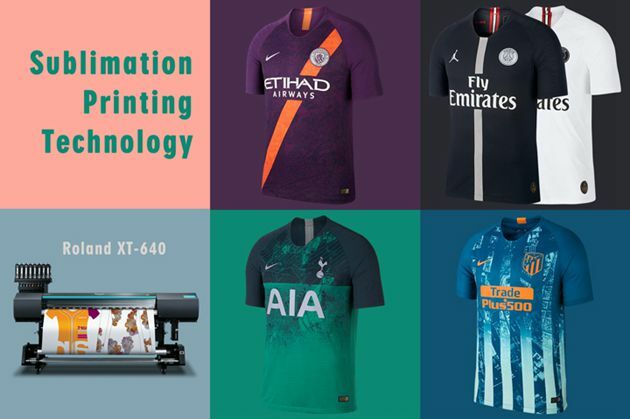 Digital printing technology is a combination of computer, new materials, precision machinery and other new technological achievements developed, combined with innovative design technology and engineering technology, can be said to be a breakthrough of traditional printing methods. It is one of the high technologies of textile production and the fastest developing frontier technology of textile processing. 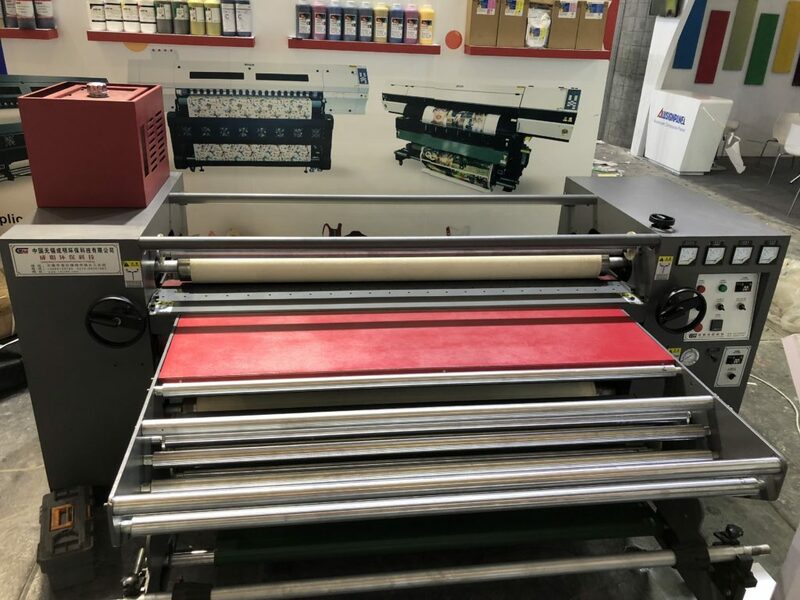 As the digital printing production process completely completes the computerization of digital production, so production flexibility is greatly enhanced. In addition, as a result of the use of computer technology to print a series of images of the same image with different colors, and in the process of production designers to the image to color constant correction has become digital printing production is different from the traditional printing production of a major technical advantage. Digital printing machine realizes the production process of small batch and quick reaction, and production batch is free from any restrictions. In the process of printing, the use of dye is distributed according to the needs of the computer, so that no waste of dye or waste water occurs in the process of printing. In the process of computer controlled printing, no noise is made, so that there is no pollution in the process of printing, and the green production process is completed. 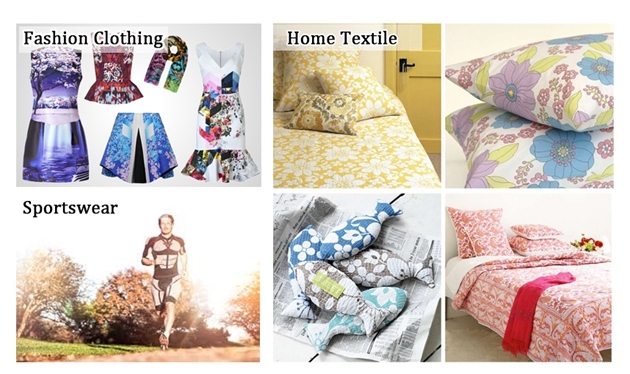 The production process of textile printing is freed from the previous high energy consumption, high pollution and high noise, and the production process of low energy consumption and no pollution is completed. Compared with traditional printing technology, digital printing has made fundamental changes, and the technological process is greatly simplified. And don’t need to plate making, the technology can do small batch and many varieties, fast delivery, water saving, energy saving, saving dyestuff, civilized, clean production, the end of printing and dyeing production environment and then completely changes appearance, fashion, personalized supply the necessary condition for garment industry, so the digital printing in the clothing industry occupies an important position. What is the market position of roller printing machine? 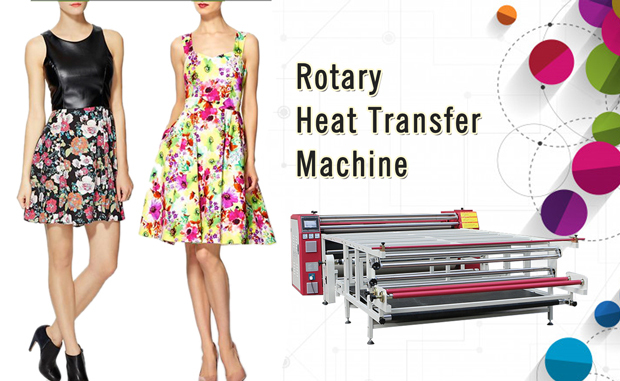 I understand the market positioning of rotary heat transfer machine as follows. The domestic gift market has reached 9.8 billion, which has become a popular trend of gifts. Print your own photos or favorite pictures, ICONS and words on the gifts, and get rid of the stereotyped faces of the gifts, which can better reflect the value of the gifts and the gift giver’s originality. Domestic home decoration market reached tens of billions of personalized home decoration is also quietly popular. The household style that user is fond of according to him, on adornment picture, ceramic tile, furniture, floor print the photograph that he likes or image, decorate his home with the style that he likes, build the individual character space that belongs to him truly. A significant portion of the popular market for mobile phones and digital products is young and fashionable, and printing your own logo on these products is the best way to show your personality. Some carry-on items, such as makeup mirrors, lighters, wallets and backpacks, are also good ways for these users to show their own personality. With the rapid development of digital imaging, people are no longer confined to printing their photos on photographic paper. Universal digital printing system can print any image on crystal, glass, acrylic, metal, ceramics, canvas, etc. The effect of products printed on different materials is different from that of people. People can print their photos on different materials, which enriches the expression form and effect of photos. 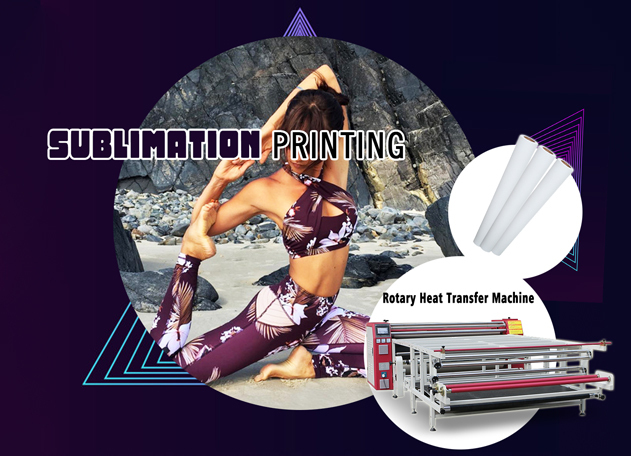 Universal digital printing system can also be based on the trend of the current popular film, animation, hip-hop and other images or pop elements printed on some items. High quality, high price, medium and small batches of advertising and signage production, such as various metal membership CARDS, attendance CARDS, chest CARDS, hangtag, licensing and other color printing, which is difficult to achieve the current printing technology. One molding, no platemaking, some materials can be used repeatedly, low cost; Direct computer typesetting, modification, production, simple operation, high efficiency, significantly reduced costs. Printing ink-jet printing directly, no plate-making, no transfer and film, high image quality, accurate color positioning; Printing media rich, a wide customer base.